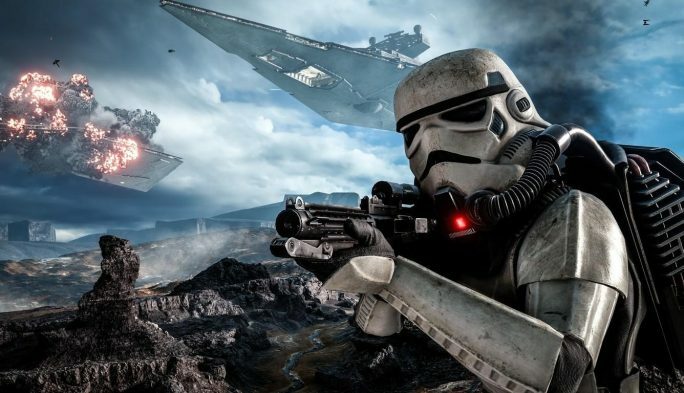 In a year with new and innovative games like Breath of the Wild and PlayerUnknown’s Battlegrounds, the game that had the best impact on the video game industry in 2017 was Battlefront II. Prior to EA and DICE’s disastrous launch, there was no tangible evidence to show that microtransactions had a significant impact on sales. Sure, you and a few friends might have decided to boycott a game in protest, so I have, but we’re the few. The very few. Many of these AAA games continue to sell millions of copies and generate tens of millions in revenue. We’re droplets compared to the ocean. But Battlefront II changed this. 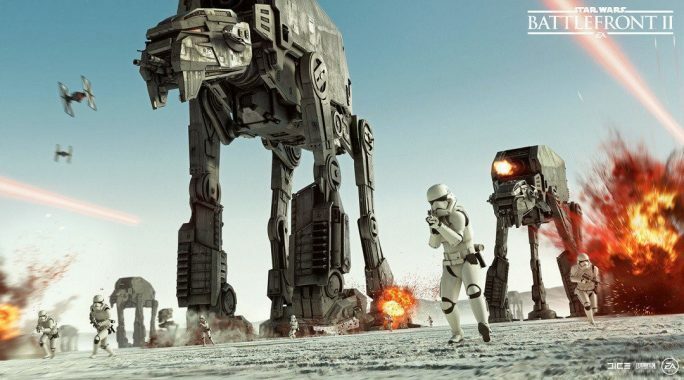 A report by the Wall Street Journal this week shows that Battlefront II had sold nine million copies, a significant drop compared to the 10 million that EA expected. Further predictions put Battlefront II’s fiscal year sales 2-4 million units behind the original Battlefront’s launch sales. What does EA believe caused the short sales? Loot box controversy. The difference in its loot boxes compared to other AAA titles is that Battlefront had perks and characters that gave some players significant advantages over others, aka pay-to-win. That’s something that’s usually tied to free-to-play titles; not a full-priced game and the sequel to one of the most popular FPS games in one of the most successful franchises ever. 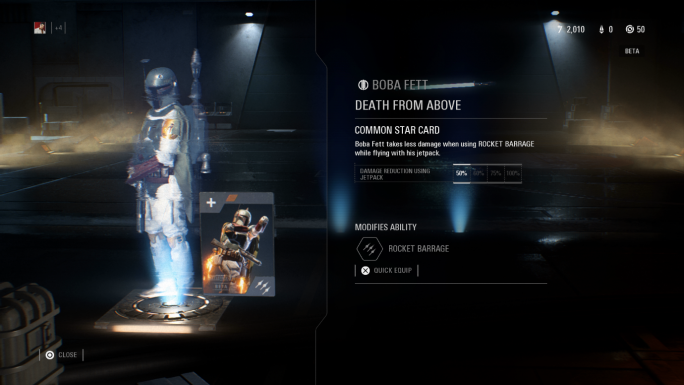 Gamers are Fett up with the loot boxes. First, we had the consumer backlash, with EACommunityTeam earning the most downvoted comment in the history of Reddit after they had responded to initial criticism by saying, “The intent is to provide players with a sense of pride and accomplishment for unlocking different heroes.” That comment now sits at 672 thousand downvotes. Despite EA quickly (but temporarily) removing payed loot boxes, it snowballed from there, with the aforementioned sales, disappointing reviews, and a significant reduction in streamers compared to the launch of EA/DICE’s first Battlefront. 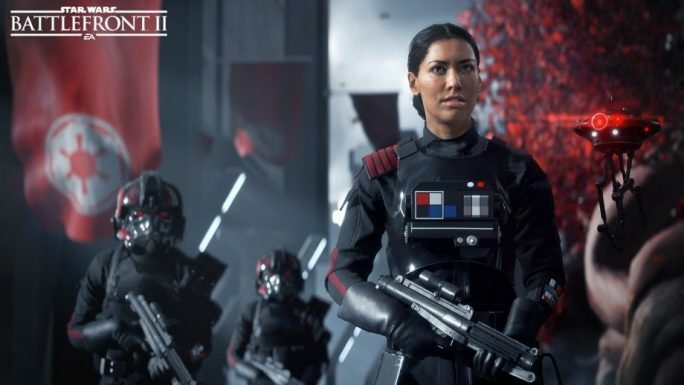 That’s where the investors took notice, with EA’s share prices dipping, and there were even reports that the controversy had shaken EA’s relationship with the Disney company, though EA’s CEO now denies that. You can literally see the profits crash and burn. But the most important part of this saga? It got the attention of international governments and now the whole industry is being brought to heel. Because of Battlefront, Belgium’s gaming commission ruled that purchasable loot boxes with randomised contents are a form of gambling. Having even one country decide that loot boxes need to be regulated is big news. It means that if a company like EA wants all players to have a consistent experience, then every copy of the game must abide by those rules or they must omit the game from sale within that country. And the gaming commission doesn’t just want it in Belgium, but with the whole goddamn EU. Pay $4.99 to unlock a funny caption. This wouldn’t just effect Battlefront, nor just EA and DICE, it implicates the entire industry. And while no regulation has passed, everyone knows they’re on watch. If developers and publishers make any missteps now, governments will cut the head off the golden loot box goose. And so other games have taken notice of consumer outcry. Earlier this year, Bungie announced that they would soon make significant changes to Destiny 2’s Eververse store in line with community feedback. PUBG’s developers also announced the drop rates for loot box items, which will allow player a more informed choice should they wish to spend cash on items. You can bet (or at least bloody hope) other developers will be a lot more cautious with any upcoming games. Even the free DLC was set on a salt planet. But as much as everyone says they hate microtransactions, they’re not going anywhere. In fact, they’ll be even more prevalent. Market research company Superdata reported that free-to-play games earned US$82 billion, an 89% share of all PC and mobile profits, and microtransactions are gaining an increasing share of the console market year over year. If you’re going to boycott microtransactions, I hope you only like Nintendo games. Until they eventually cave and jump on the loot-box-train. It will happen. 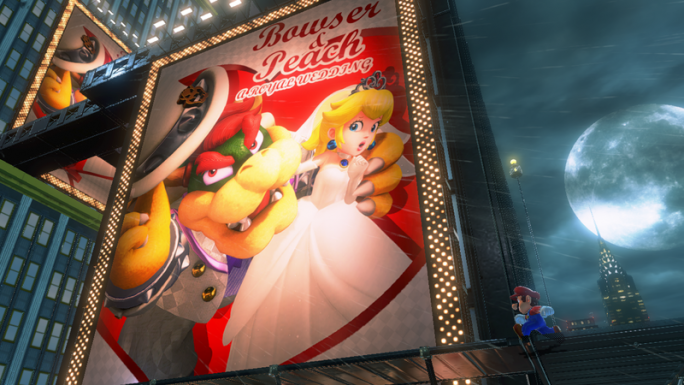 It’s how Bowser will afford his future weddings. EA and DICE have also announced that they plan to re-introduce microtransactions to Battlefront II, though I assume with an altered pricing model. There’s plenty of displeasure within the community at this news, though this was always their plan. When the system is done well, like with Overwatch, Warframe, and Titanfall 2, companies get their profits and gamers get ‘free’ content and events. They may still have their insidious gambling feel, but at least they’re less intrinsically linked to the playing of the games. However, these systems need to be understood and kept in check, otherwise we’ll eventually wind up with a second Battlefront II (Battlefront II 2?) situation. Companies always try to push the envelope. It’s up to consumers and lawmakers to push back, as big business has a habit of forgetting past mistakes. For more gaming news and reviews, follow LoadScreen on Twitter and like us on Facebook.